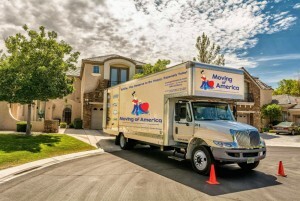 Brooklyn Movers New York provides you with all sorts of information about the moving process. Not only during the process, but also for the activities before, or after you move to Brooklyn. Therefore, you may find out what adjacencies are the best for your move. Tips and tricks for the safest relocation. And much more. 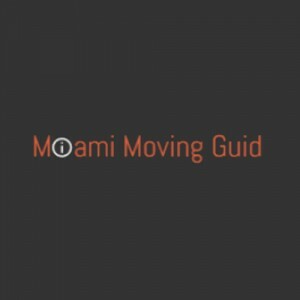 So, in order to make your relocation be conducted in the right manner, ask Brooklyn Movers New York how to do that. We have the information from our previous clients about what to do and what to avoid when migrating to Brooklyn. You can find all those information reading our blog, on our official website. Or, in case you canćt find what you need, contact us! 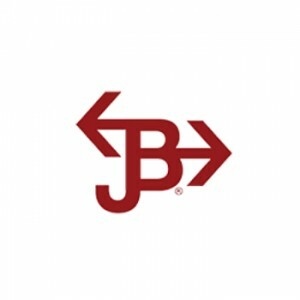 Brooklyn Movers New York are there for you for anything connected with the moving process.